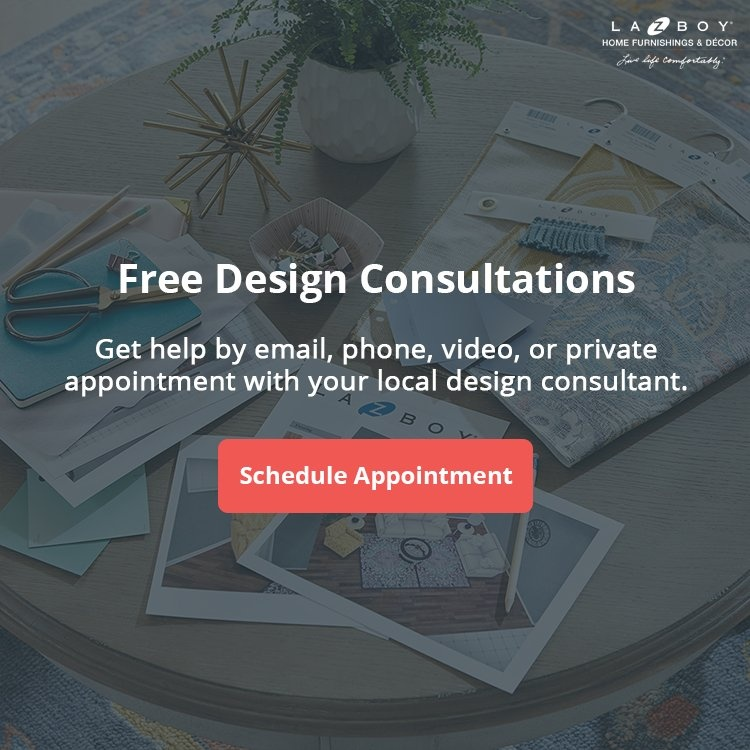 Jake Lee is a graduate of Georgia Southern University where he received his Bachelor’s Degree in Interior Design. 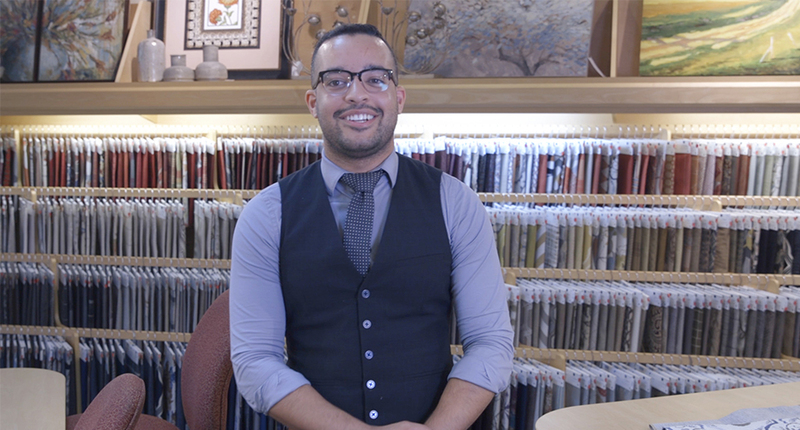 He enjoys helping his client’s interior design projects reach their full potential. 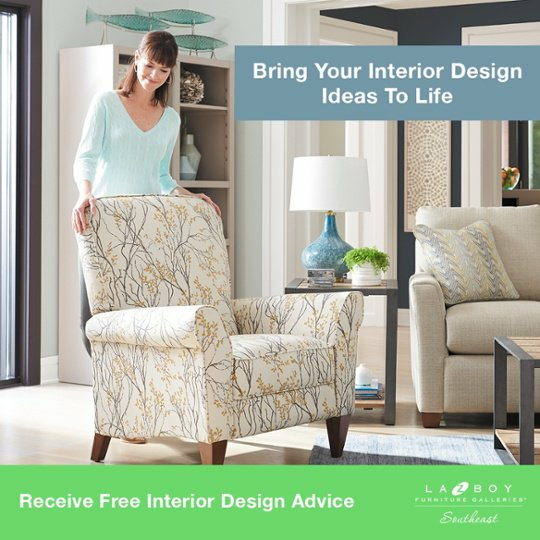 His favorite part about our Free Interior Design Program is working with different customers and discovering their unique style and personality. 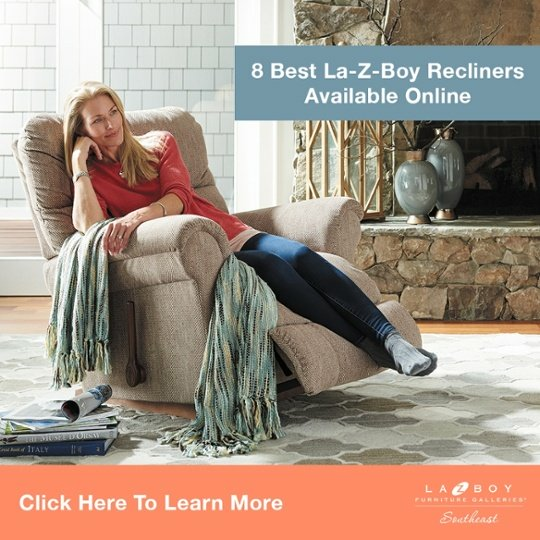 The La-Z-Boy Interior Design Service has helped thousands bring their dream home to life.